Founded in 1945, Sun Logistics has grown to over 400 staff, overseeing more than 2 million sq. 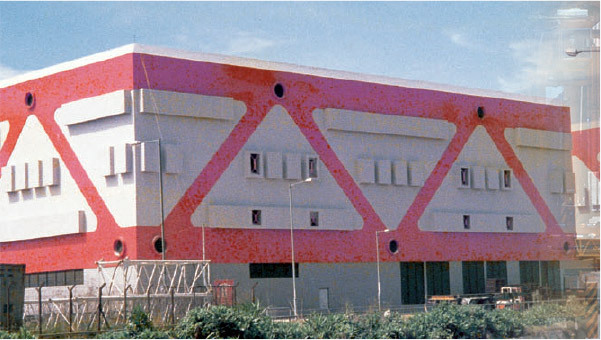 ft. of warehouse space, and with accreditations including: ISO 9001, TAPA, C-TPAT and HKQAA. Having more than 70 years of experience in the logistics industry while serving a vast array of clientele, Sun Logistics is able to engineer innovative one-stop supply chain solutions to meet and exceed your supply chain needs. 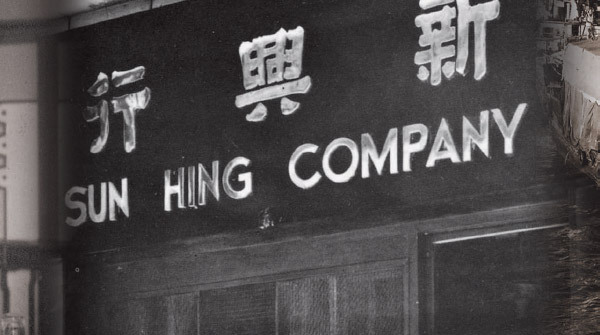 Sun Hing Hong, the predecessor of Sun Hing Holdings Limited was established. 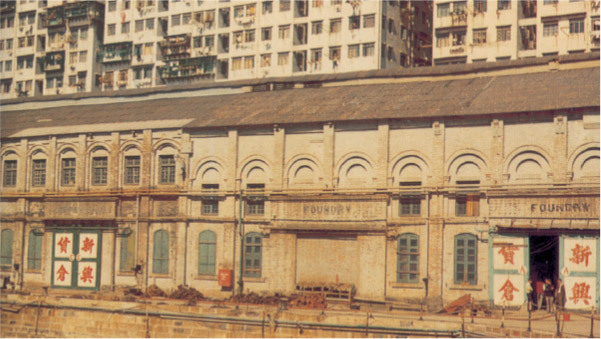 Sun Hing took its first step into the warehousing businesses by setting up Sun Lee Warehouse on Canton Road, located on the tip of the Kowloon Peninsula. In response to the significant increase in freight volume passing through Hong Kong, Sun Hing invested more into its warehousing businesses. Its flagship company, Sun Hing Godown Company Limited was established to support the growth of this industry. Sun Hing Container Transportation Limited was formed to handle the drayage business. Sun Hing Godown was the first public Godown operator in Hong Kong to obtain ISO 9002 certification supporting Sun Hing’s commitment to quality and excellence in logistics and warehousing services. Sun Logistics Company Limited was established primarily to support logistics and 3PL business within the region. The Sun Hing Group invests in the Helka Group to expand its logistics services. Helka was established in Hong Kong in 1982. With 17 offices in China, The Helka Group is one of the leading international logistics providers in Hong Kong and China. Completion of the Sun Hing Logistics Centre in the Yantian Integrated Free Trade Zone, Shenzhen (July 2010). Established the first International wine hub and exhibition center within the Yantian Integrated Free Trade Zone. Another warehouse site with 70,000 sq.ft. in Hung Shui Kiu, New Territories is in operation.